Here is a sampling of our handmade guitars. Body styles include Dreadnought, Piedmont Dreadnought, Small Jumbo and OM style flat top acoustics, and several beautiful interpretations of the classic Tele. 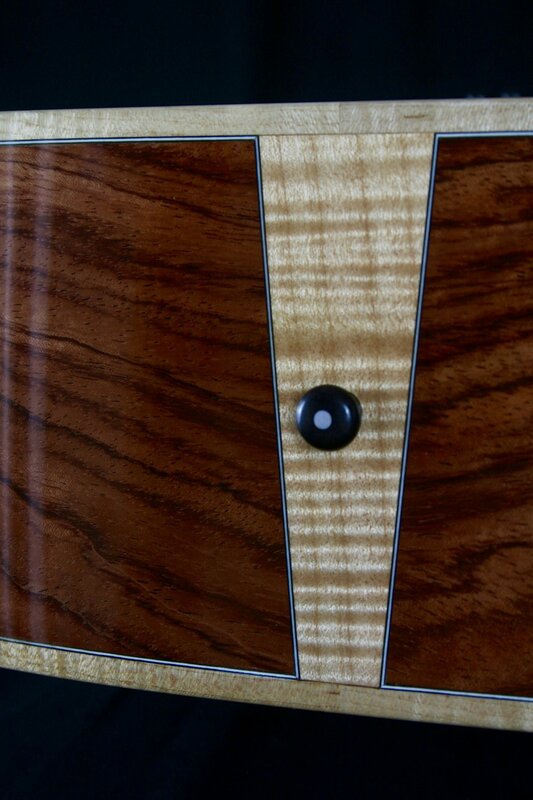 We build instruments (not just guitars) on an individual, personalized basis. Our guitars have made incredibly special gifts for weddings, graduations, birthdays, and more. If you're interested in a one of a kind, expertly crafted handmade guitar, contact us with your ideas, questions, or designs!